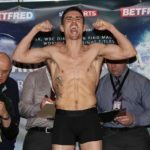 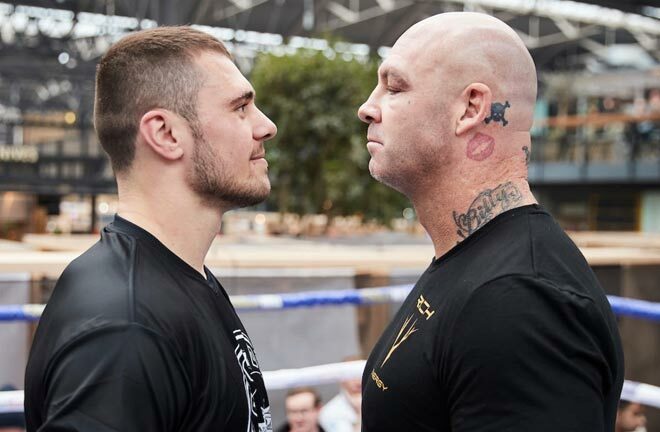 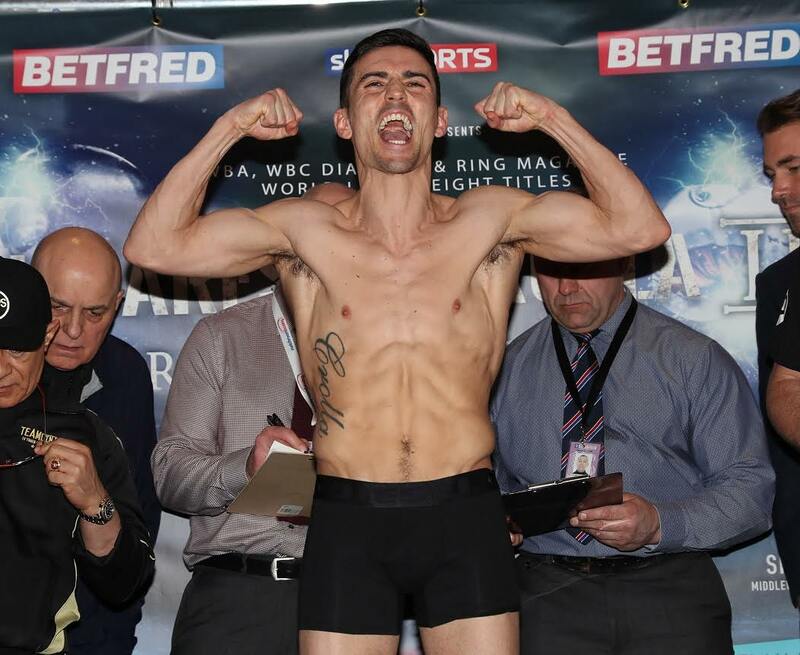 Anthony Crolla says that he’s done everything he can to make sure he’s in the shape of his life for his rematch with Jorge Linares tomorrow night at the Manchester Arena. 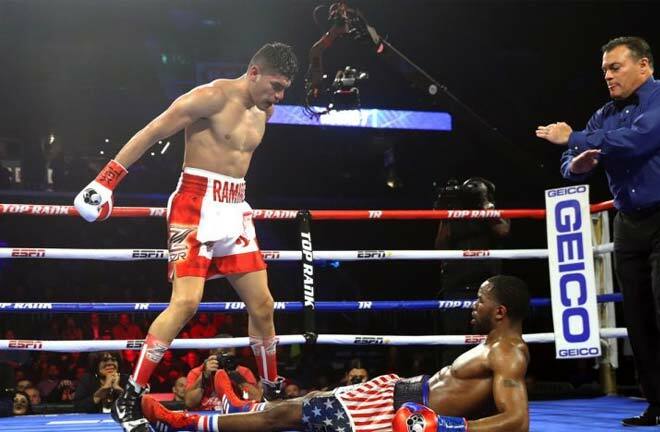 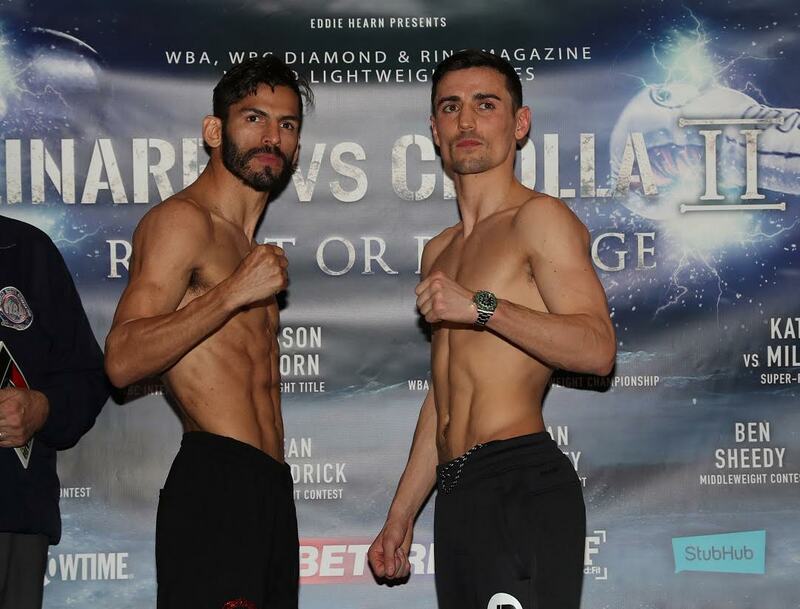 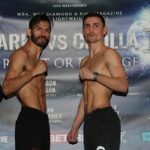 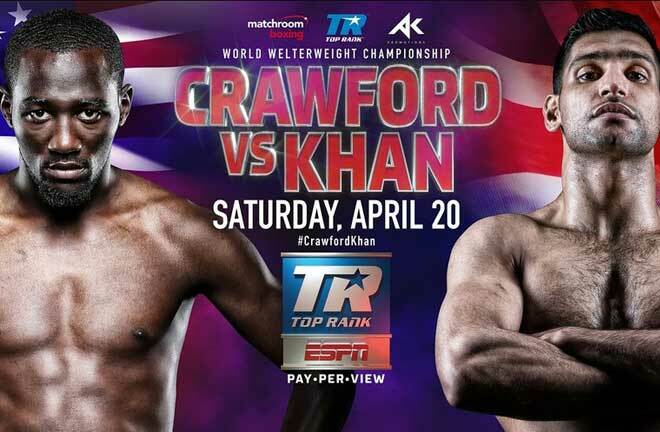 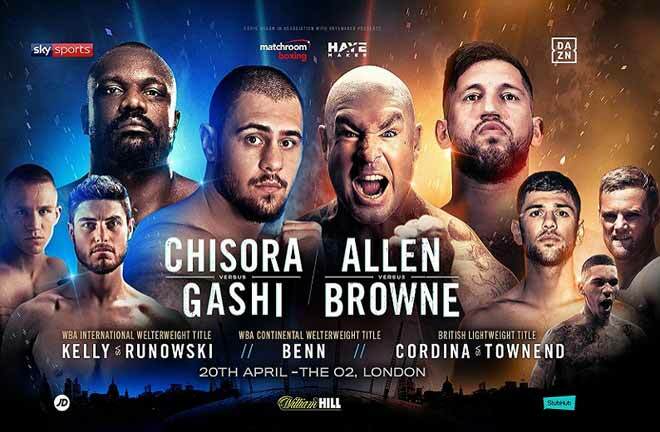 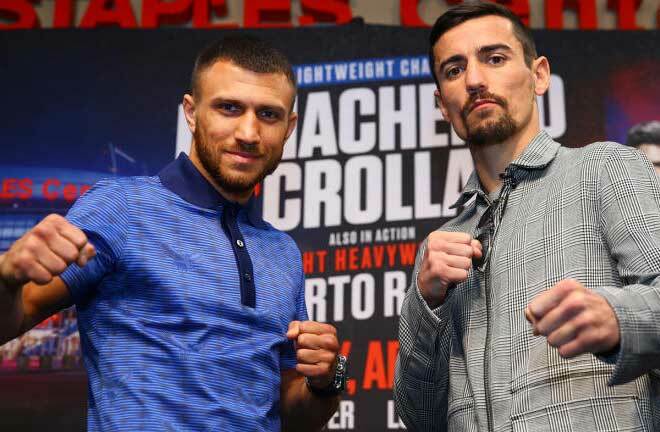 Find the full Linares vs. Crolla weigh-in results and photos here. 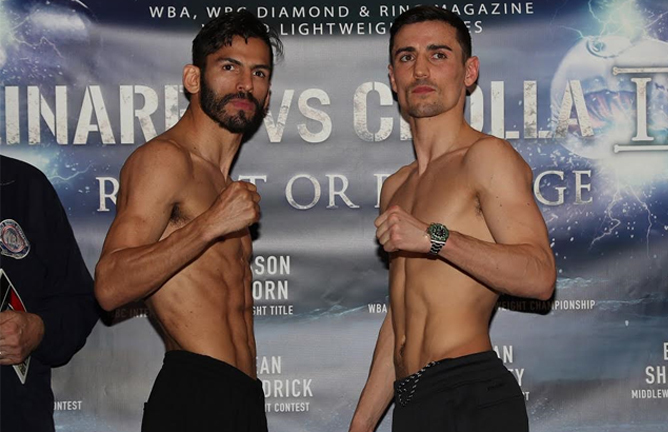 JORGE LINARES, Venezuela — 134.25 lbs (9st 8lbs 4oz) vs.